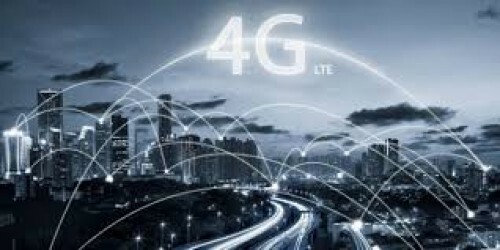 New Delhi, Jan 23 (IANS) Amid growing 4G penetration in India, Navi Mumbai scored an impressive 8.1 Mbps in average LTE download speed to top 4G download speeds while Allahabad grabbed the last spot with an average of 4.0 Mbps speed, London-based wireless coverage mapping company OpenSignal said on Wednesday. According to the company, 4 a.m. smartphone users in 20 cities across India experienced average download speeds of 16.8 Mbps, compared with the daily average of 6.5 Mbps. Thus download speeds are up to 4.5 times faster at night. "India's smartphone users experience varying 4G download speeds depending on the city they live in. Navi Mumbai led our 20 cities' ranking with double the speed of Allahabad, which came last. "Hyderabad has the most consistent speeds and Allahabad has the highest variance. In all cities, 4G download speeds changed considerably at different hours of the day, the average download speeds being at 4.5 times faster at night," Francesco Rizzato, Technical Analyst, OpenSignal, said in a statement. "The wide range between a city's fastest hourly speed and the average speed smartphone users experience shows the challenge India's operators face from the need to support a large number of users consuming mobile data services," Rizzato added.